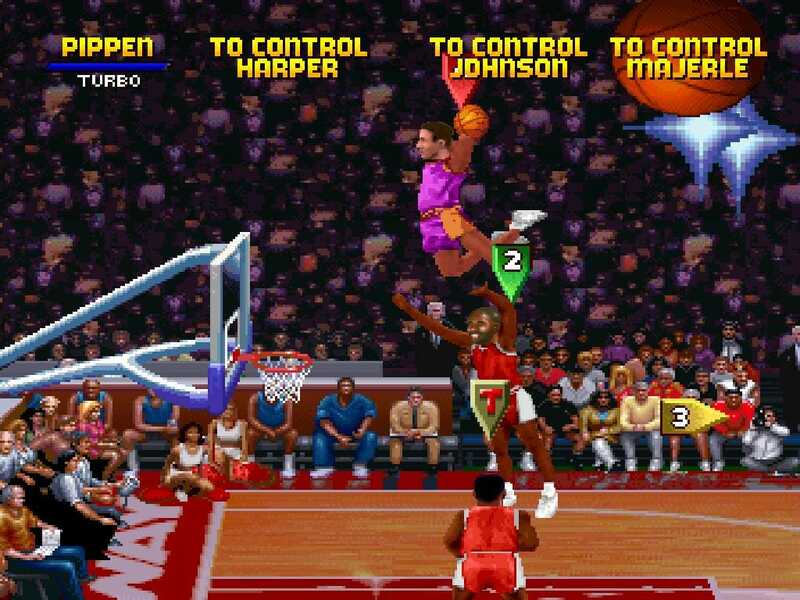 Classic game series “NBA Jam” may be coming back. The game’s announcer spoke to ESPN about the project in a recent interview. It’s not clear if the game is coming this year — it hasn’t even been officially announced — or where it’s headed. 25 years after the original “NBA Jam” set arcades on fire, the classic, over-the-top basketball series is making a triumphant return — maybe. A “remake” is said to be in the works at Microsoft, according to the game’s original announcer Tim Kitzrow.